Let’s face it, the economic downturn has resulted in a greater number of incidents of employee theft burglaries, robberies, violence, auto and company break-ins. If you are worried about or have already been a victim of on-campus crime with your business or commercial site, Bay Telephone can help you evaluate and install your CCTV installation options. 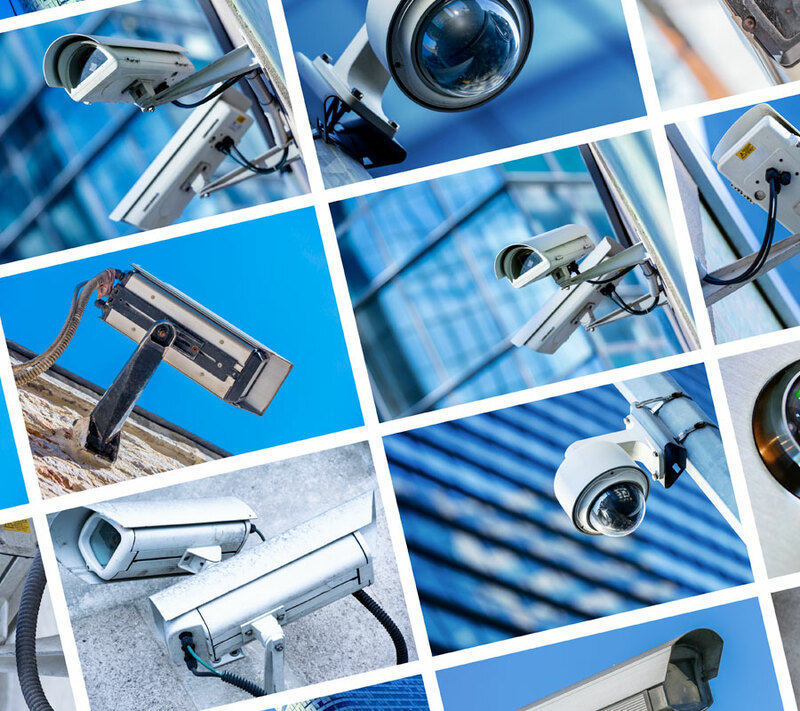 Bay Telephone is an expert at setting up commercial CCTV systems for business surveillance such as hospitals, apartment complexes, condominiums, schools and government campuses. We can advise you on the proper systems to fit your specific needs and budget. If you need to access a remote live feed of your business surveillance system or want to integrate new cameras into your existing commercial CCTV system, we can help with that, too.